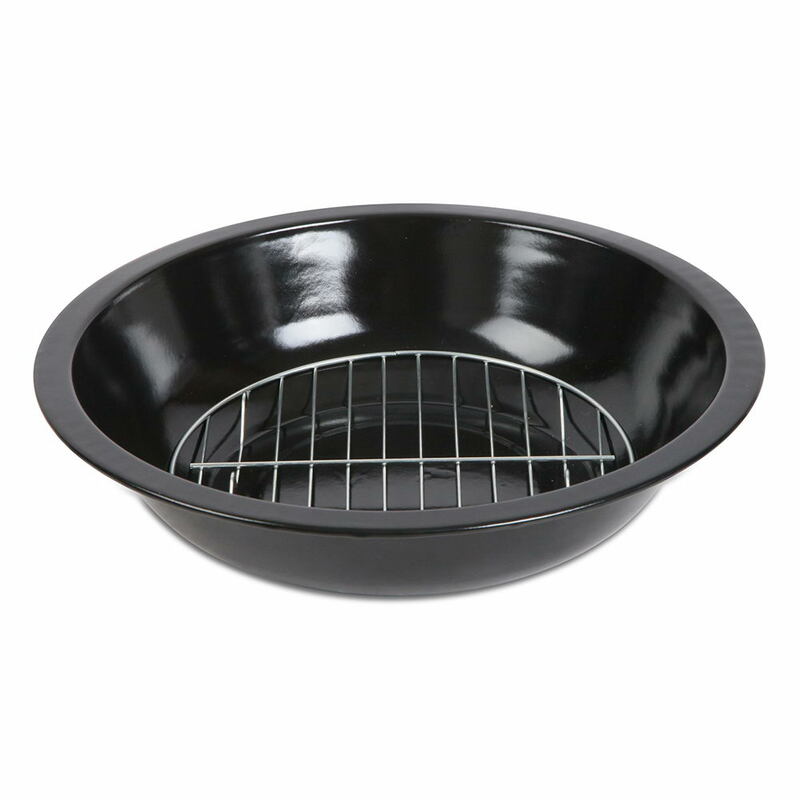 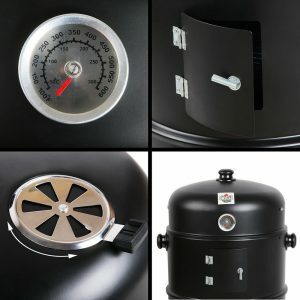 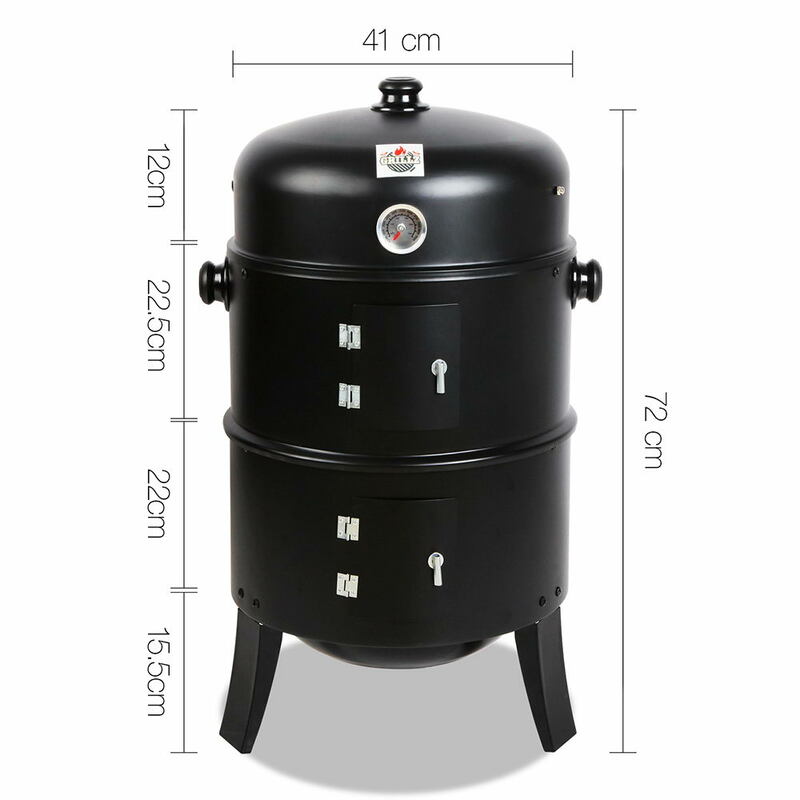 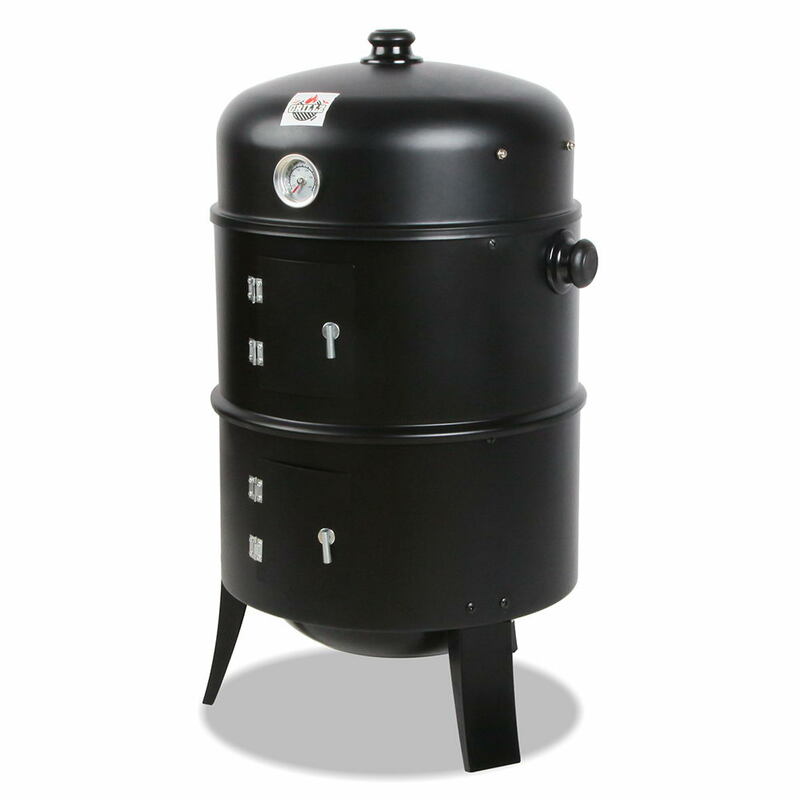 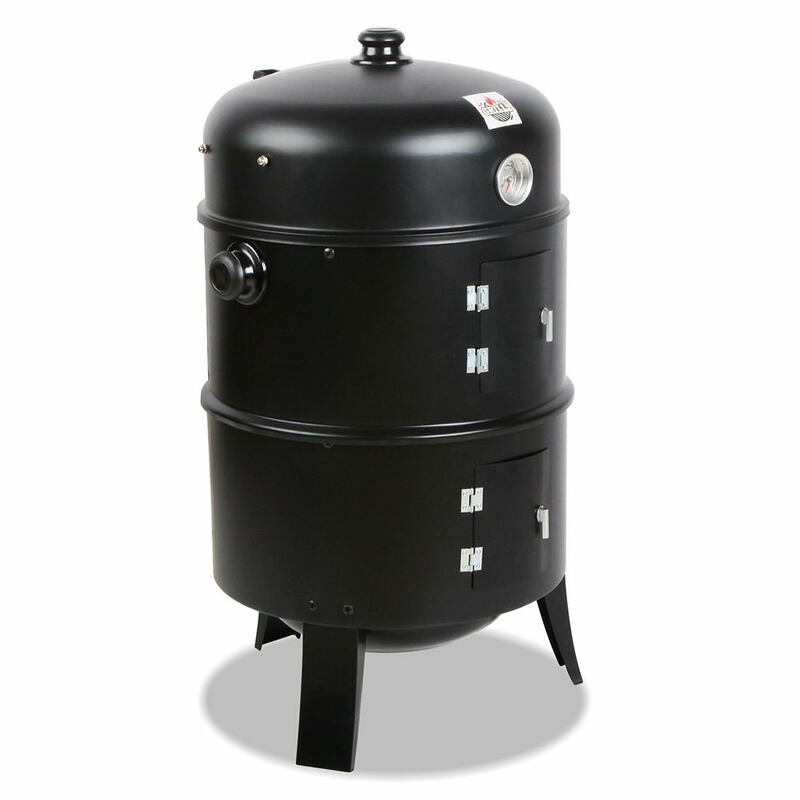 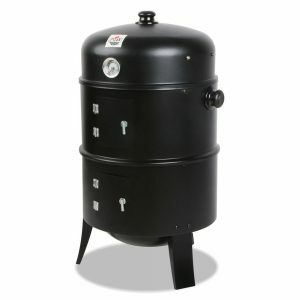 With the lid on, you can smoke to your heart’s delight your favourite meats with indirect heat that distributes evenly throughout the cooking process so that every fibre of meat get its due reception. 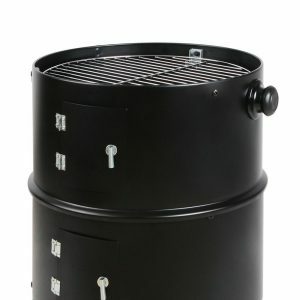 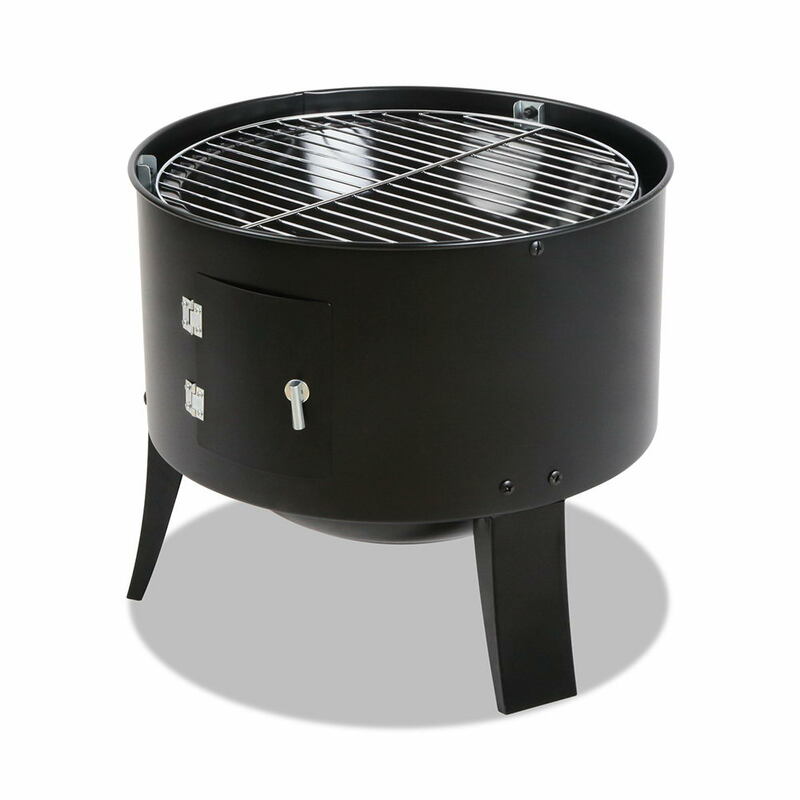 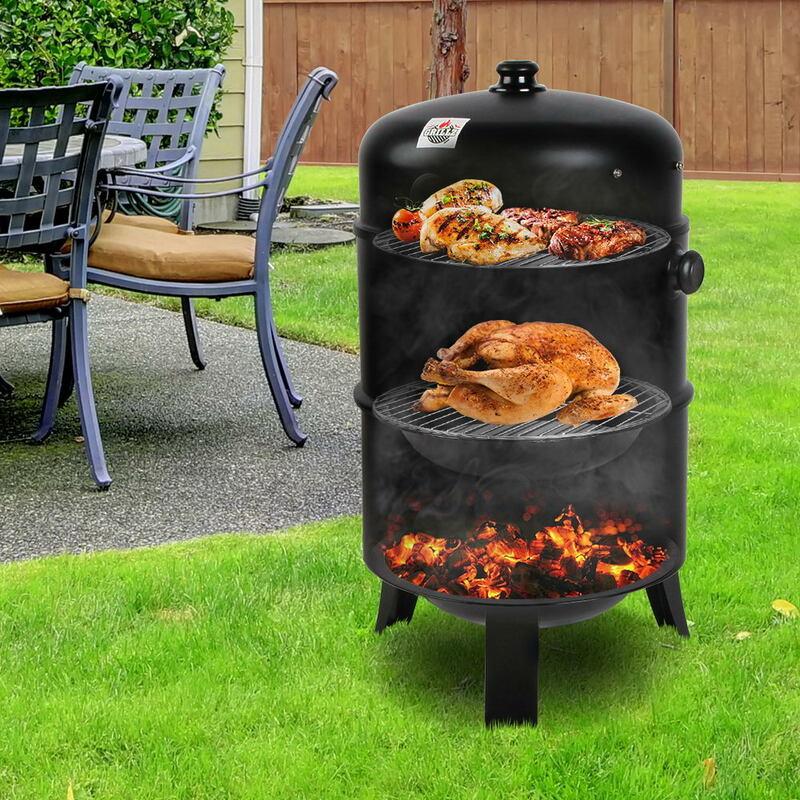 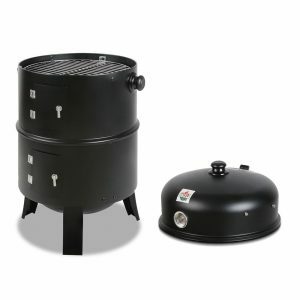 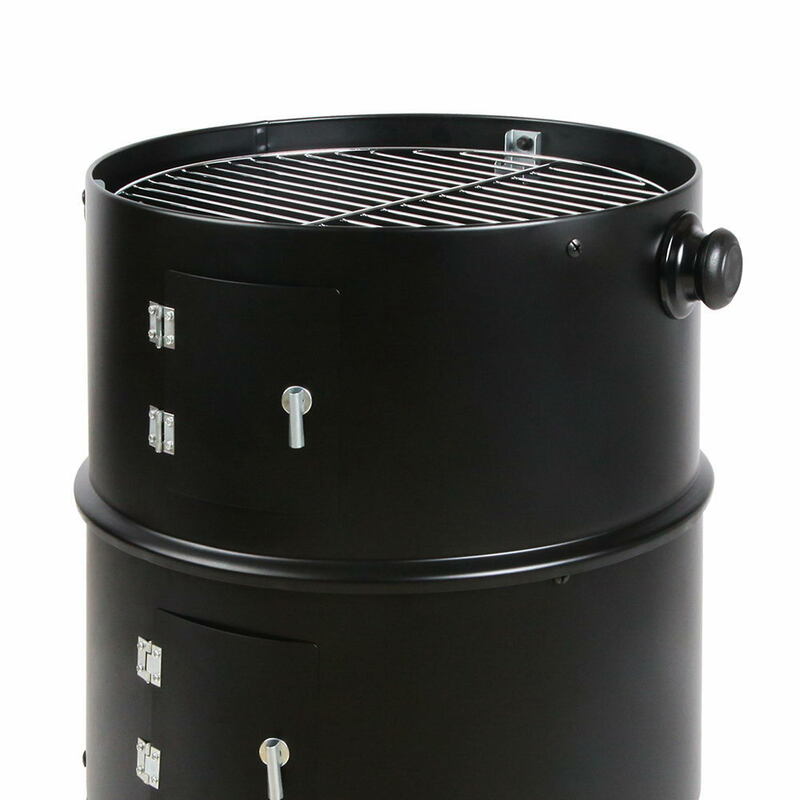 With the lid off you can have a fantastic portable grill that takes your steak, sausages, poultry, seafood and even vegetables to a charcoal fired wonderland of grilled ecstasy. 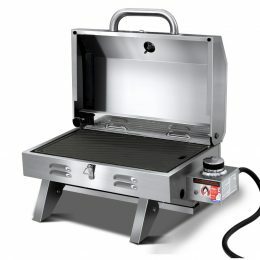 Plus, you can even venture out to do kebabs and satays if you’re gastronomically inclined to so with some skewers.